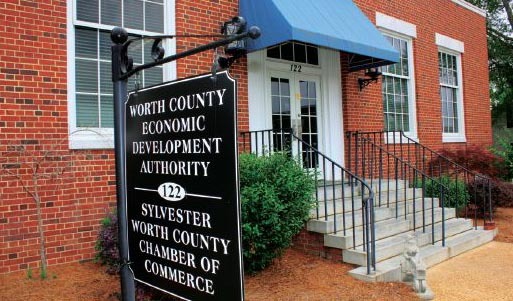 The Worth County Economic Development Authority negotiates local incentive agreements from project to project based on the overall attractiveness of the project. Determining factors of local incentive packages are based on the number of jobs being created, the quality of the jobs being created, benefits, amount of private investment, and the time to complete a project. We also work in conjunction with the local Chamber of Commerce to foster an environment for local entrepreneurs that is conducive to successfully owning and operating a new or existing business. The EDA’s purpose is to generate jobs, help retain existing jobs, and stimulate industrial and commercial growth in economically distressed areas of the United States. Economic development involves the allocation of limited resources including land, labor, capital, and entrepreneurship in a way that has a positive effect on a community’s business climate or the level of business activity, employment, income distribution patterns, and fiscal solvency.